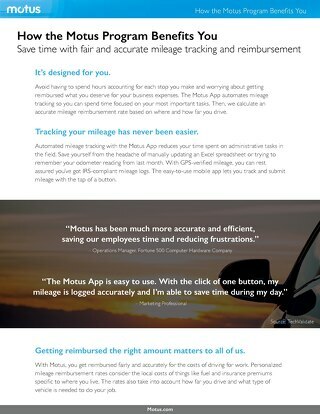 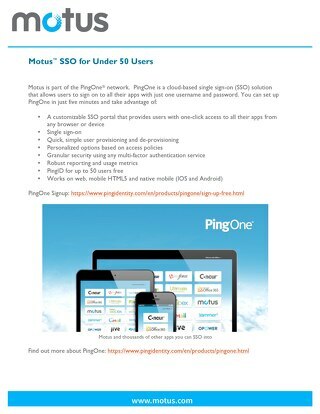 Motus and Ping Identity have partnered to provide your company with a secure login to all of your applications. 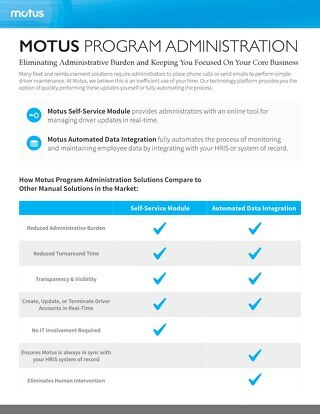 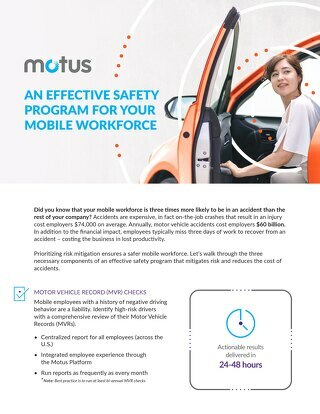 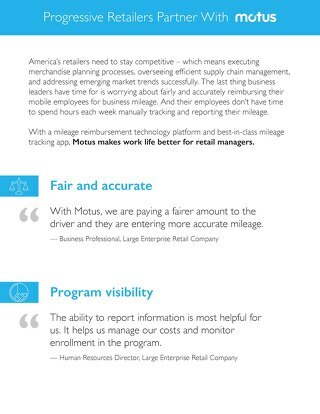 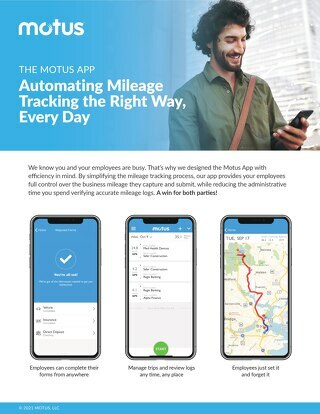 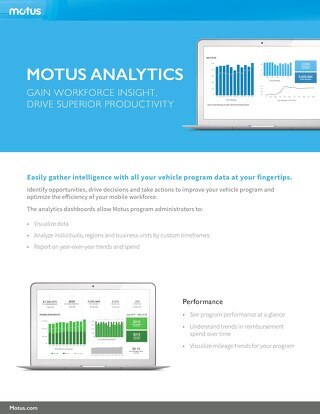 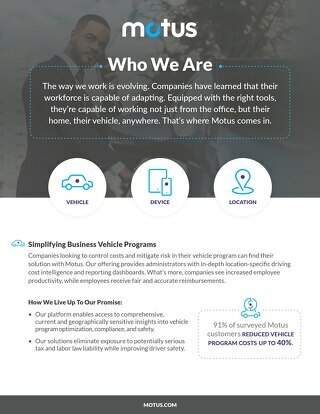 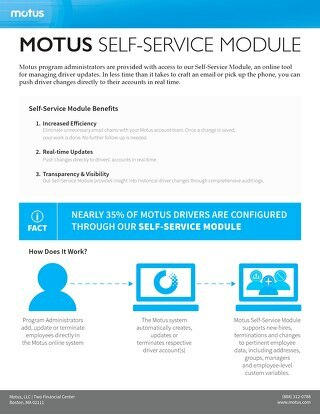 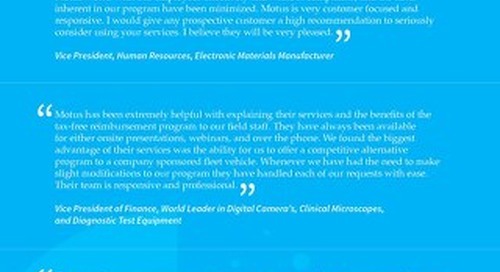 Access Motus directly from your business's website or application. 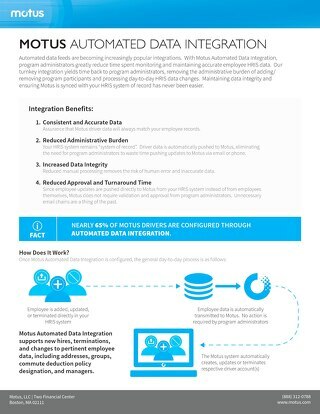 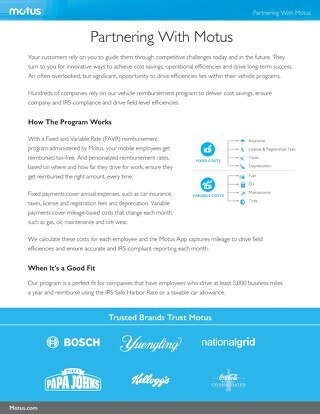 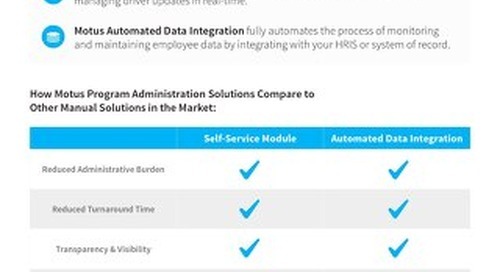 How does this benefit you and your company? 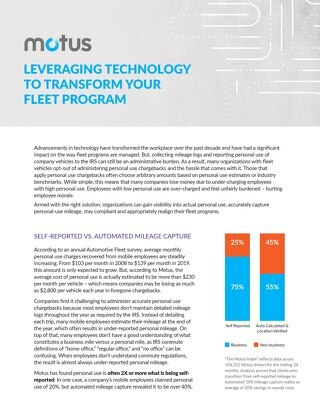 Check out this one-pager to find out.